Tempco Temperture Measurement Pvt. Ltd.
Quality " leads to success "
Tempco is always focused with high quality products which has good performance, better lifetime, high accuracy and overall which can withstand the harshest environments which in turn leads to an increasing demand for testing with the highest standards to the needs in different domains like automotive, petrochemical, food, Furnace and many others. 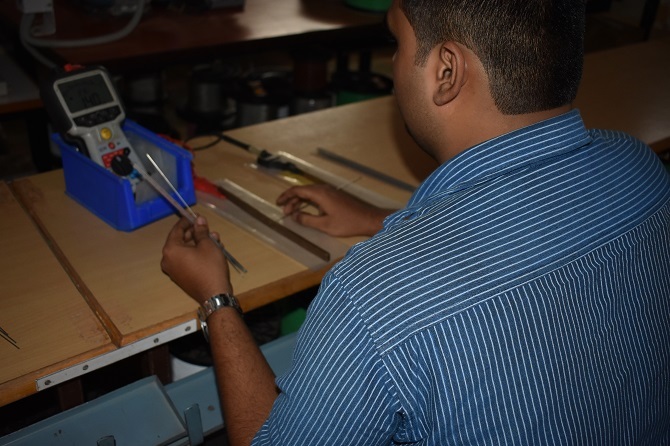 Our quality control department starts with inspection of inward raw material, including chemical analysis of the material up to the inspection and testing of 100% of the finished product. Each an every process carried out is inspected by qualified professional engineers. After material is tested we have identification marking weather the product is tested O.K before it is used in production. Coming to the manufacturing process, each stage out products are cross inspected to maintain the quality and functionality of the mineral insulated cable. 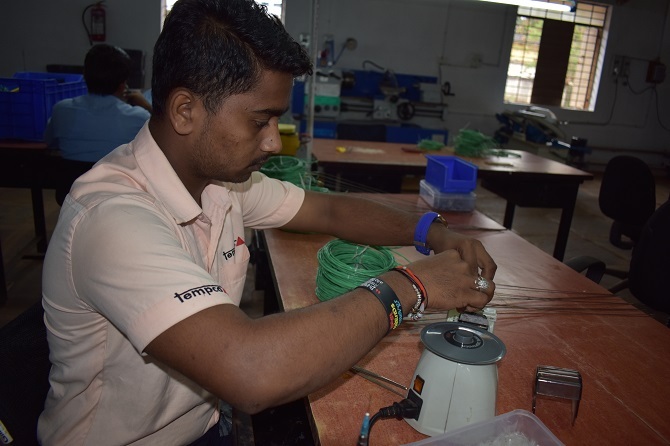 Tempco has in-house calibration lab to check the inward raw-material like cables and other material is according to the standard of IEC 17025. Every product manufactured at Tempco are cross checked in the lab before it is dispatched to the end customer. 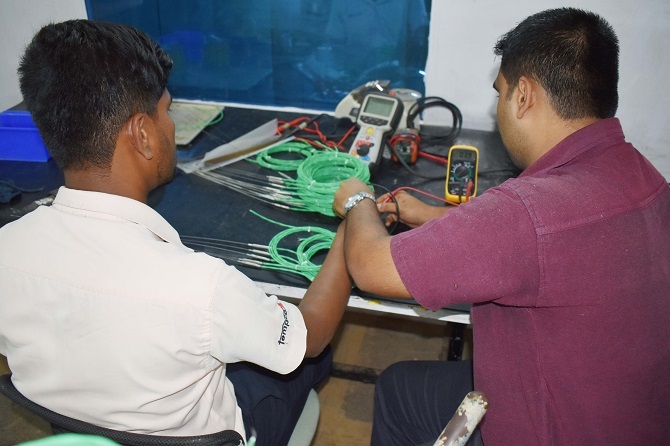 We are in process of implementation NABL accreditation.All the sensor manufactured has an identification number which is laser marked and provide the certificate of traceability of the mineral insulated cable.